Do you plan on starting your own vlog? It certainly is a great idea! However, it is vital for you to opt for the best camera to ensure you vlogs become an instant hit – in terms of video quality and resolution. Any camera that shoots on video mode can be technically be used to create vlogs. 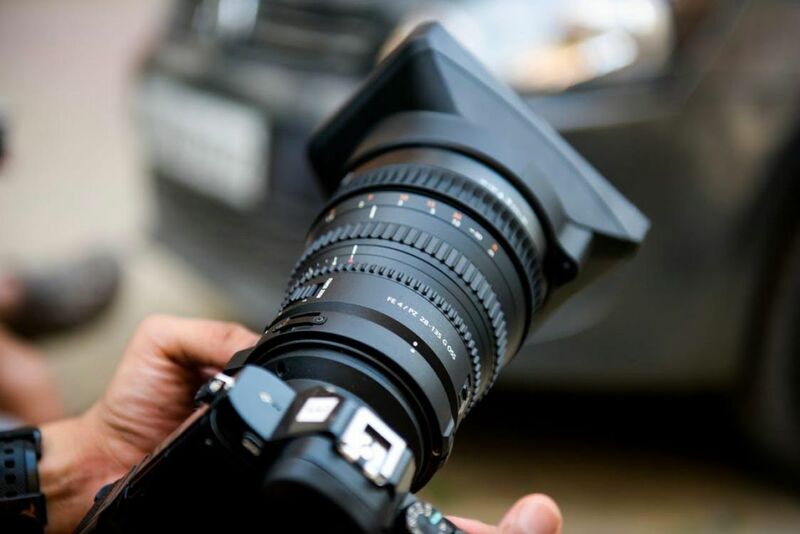 Nevertheless, there are certain aspects that make some of the camera better suited for this activity – even a camera that perhaps not otherwise offer the best image quality or performance. If you are a professional vlogger, you must have a better idea of which features are crucial and which you could live without, but if you are just starting out, you need to take into account certain requirements of your blog. Is it a daily journal or a travel blog? Will you be shooting indoors or outdoors? Audio quality is another vital aspect that vloggers must take into account, which is more crucial than video quality. While your viewers will overlook the fact that you have been shooting in 4K, 720p, or 1080p, they will not be able to disregard the background noises or may find it difficult to understand speech. Can You Not Just Vlog Using Your Smartphone? Of course, you can! As a matter of fact, many people do this already! This is because they find their smartphone as the best camera for vlogging. A smartphone is always in your pocket, which makes vlogging a lot more convenient, easy to set up and use, which makes it a lot more reachable for spur of the moment vlogging. And the best smartphones are adept at handling quality video, with several capable of shooting 4k and some of them even at 60p. Always remember this fact that the front-facing cameras are generally inferior to the ones that are on the back, and although the microphone perhaps be able to record stereo, it is better to opt for an external mic. Moreover, if you are moving around, keeping a selfie stick would work better than simply holding the phone in your hand. If you want, you can opt for a gimbal that can help you keep your smartphone steady and smooth. You will acquire superior quality footage with a dedicated camera, but oftentimes the convenience of a phone can make a big difference between getting the right shot or not getting it at all. What is Gaming On Demand? How Much Should You Pay For SEO? How Can An Affiliate Manager Help You?